HEY! Northwest Atlanta! Are you looking to enhance your customer’s experience and bring on an added dimension to your business? From delivery to promotions and more…I can handle it for you. Let’s talk about it. 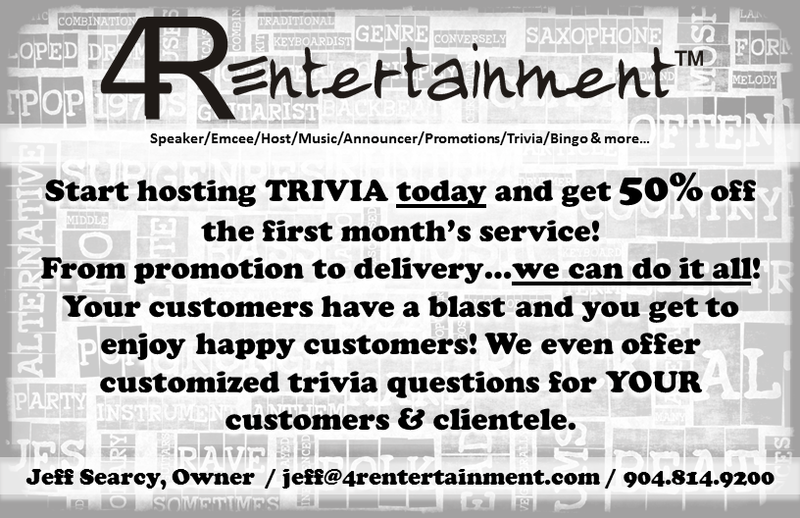 Call me at 904.814.9200 or email me at jeff@4rentertainment.com.